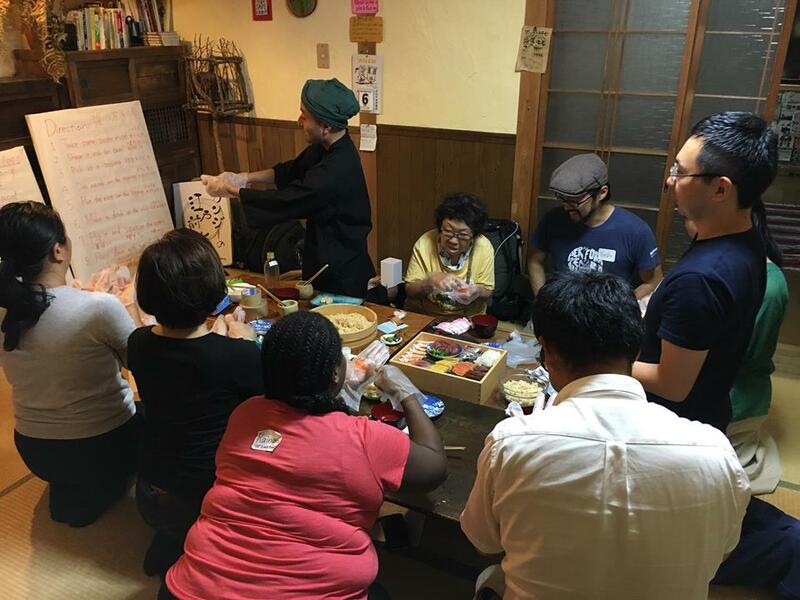 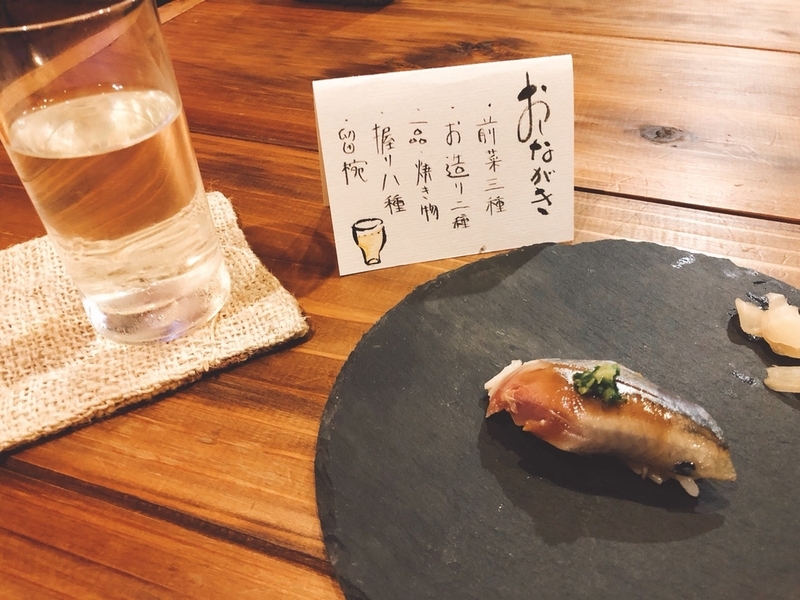 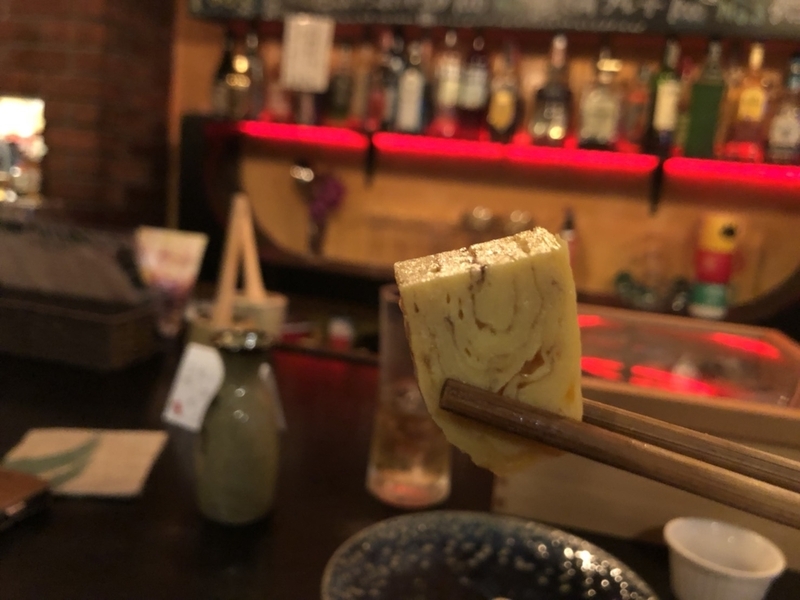 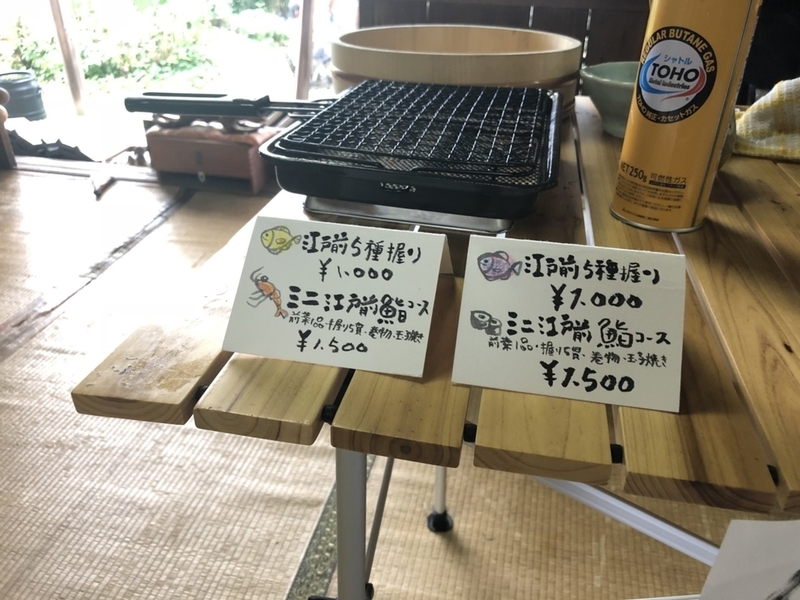 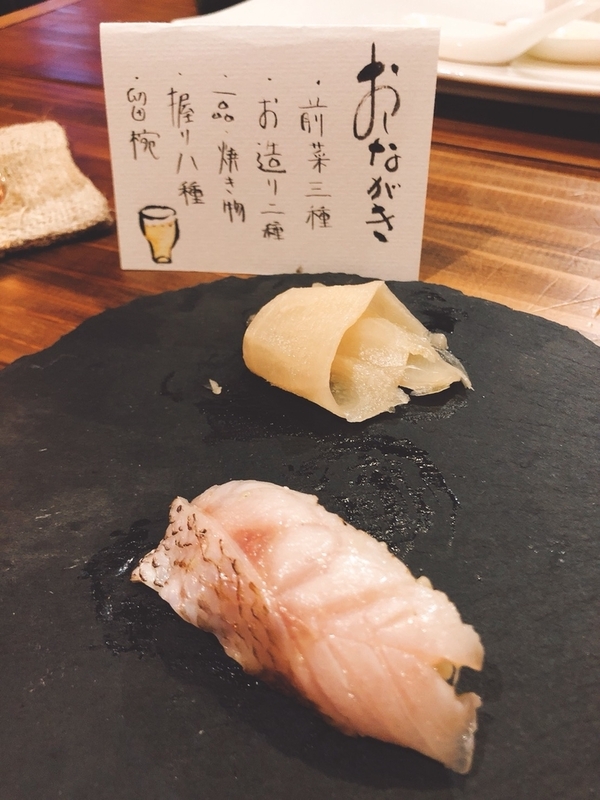 すしx英語　〜おすしを握って多言語交流〜 SUSHI x English socializing workshop! 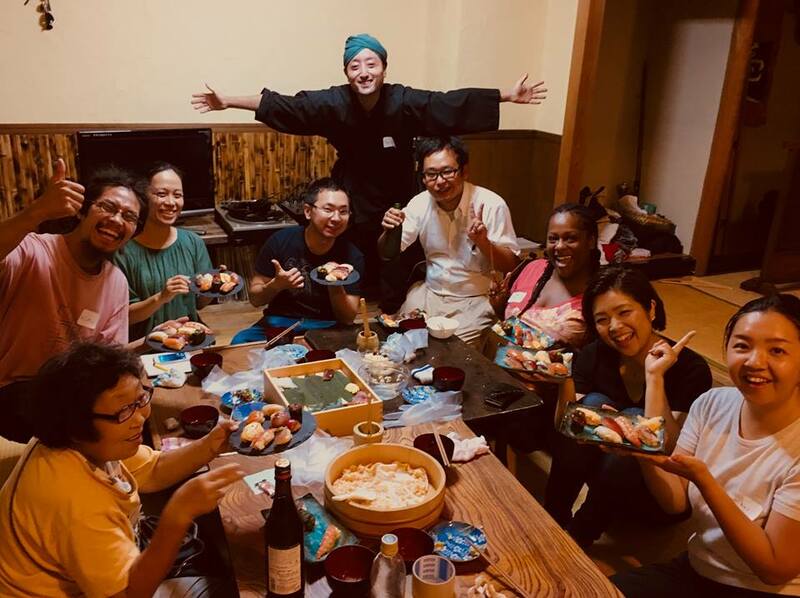 We are holding a SUSHI×ENGLISH combination event!!! 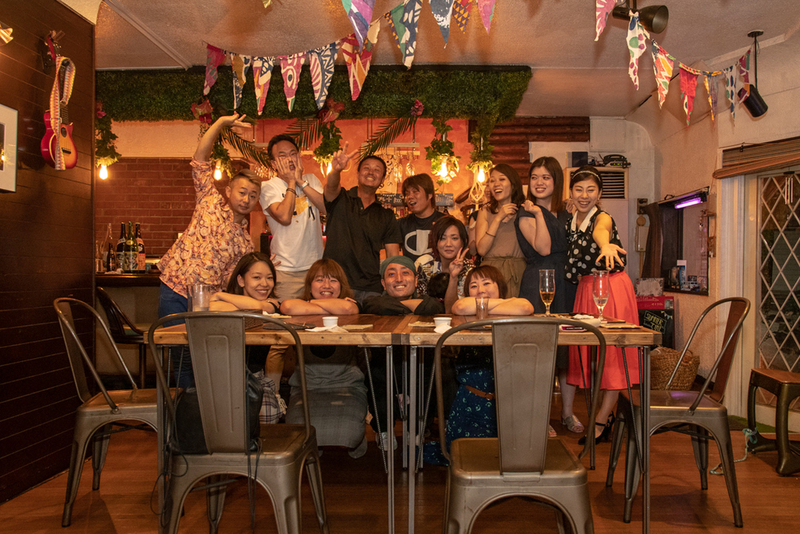 Please check below previous workshop movie! 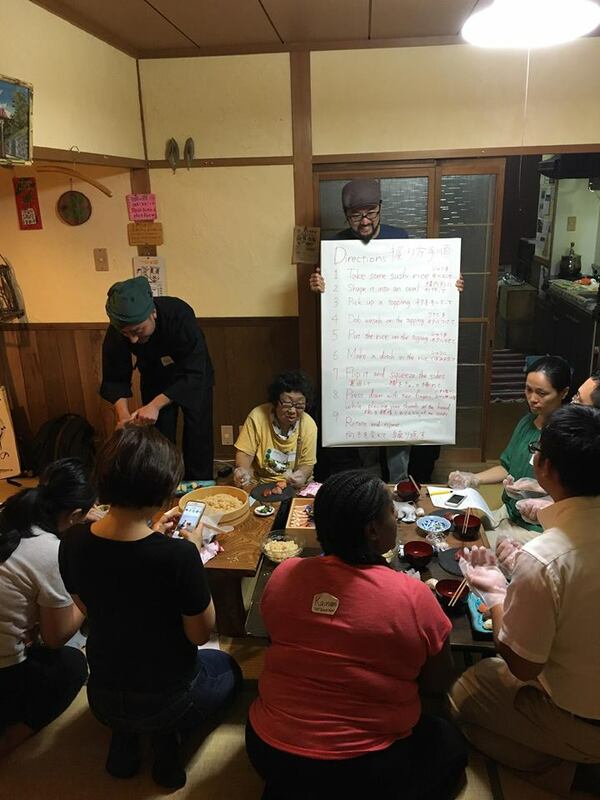 This is DIY sushi workshop for those who want to learn how to make sushi and how to communicate in English especially in a cooking and social situations. 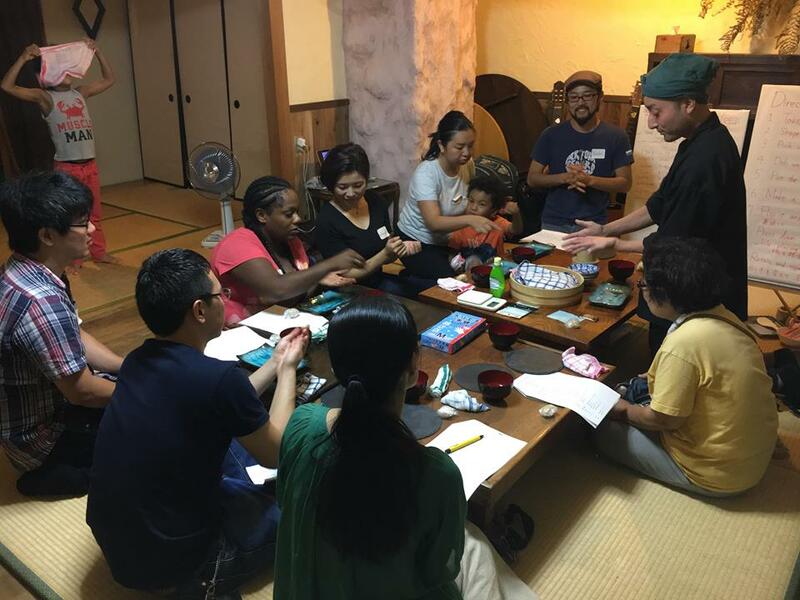 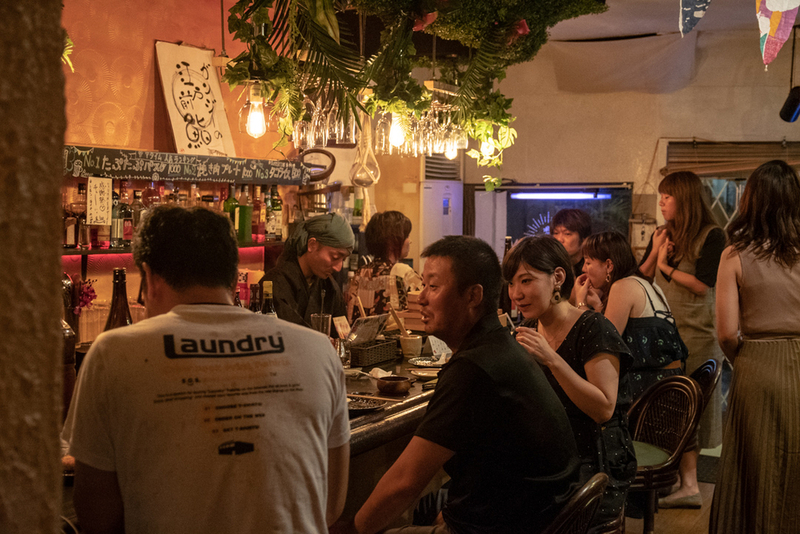 Also, those English speakers who would like to socialize with local Japanese are welcome. 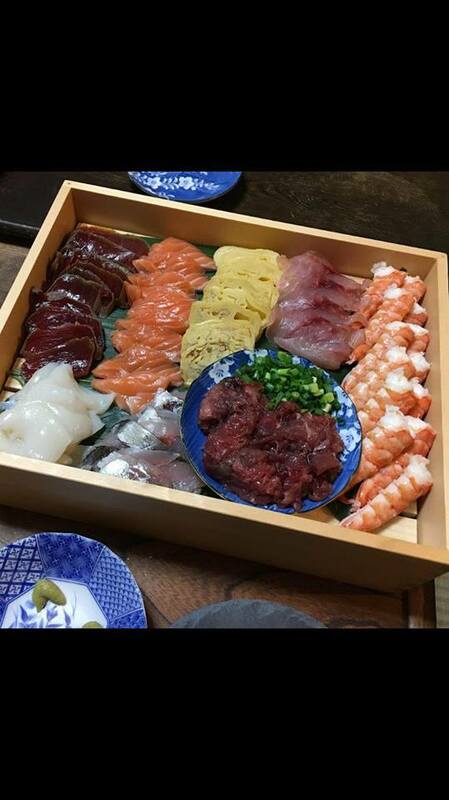 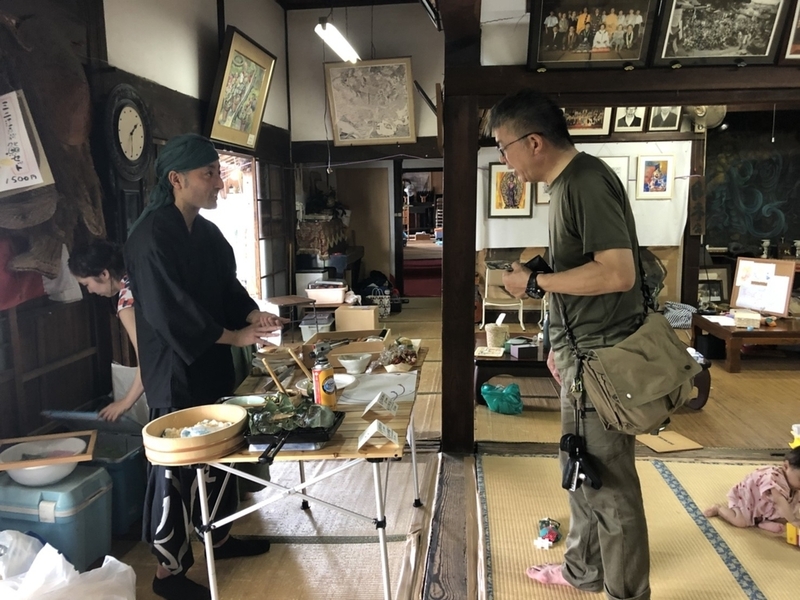 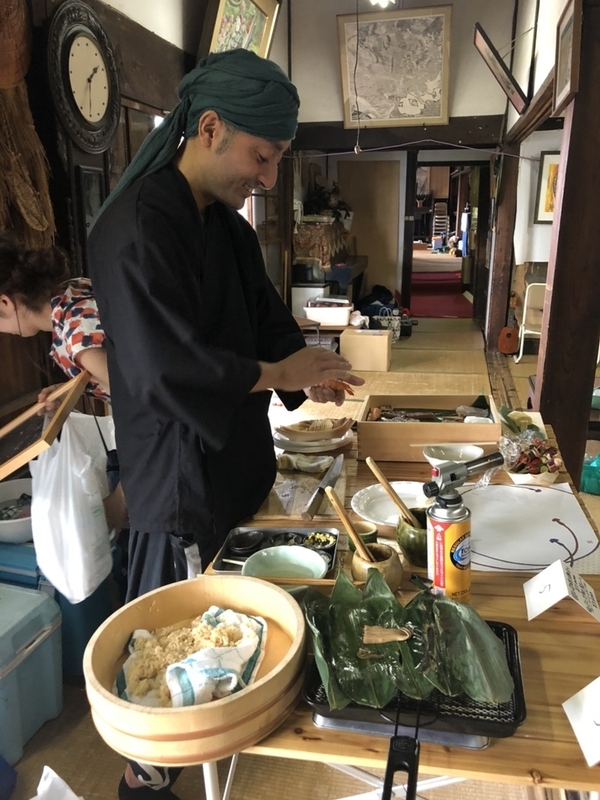 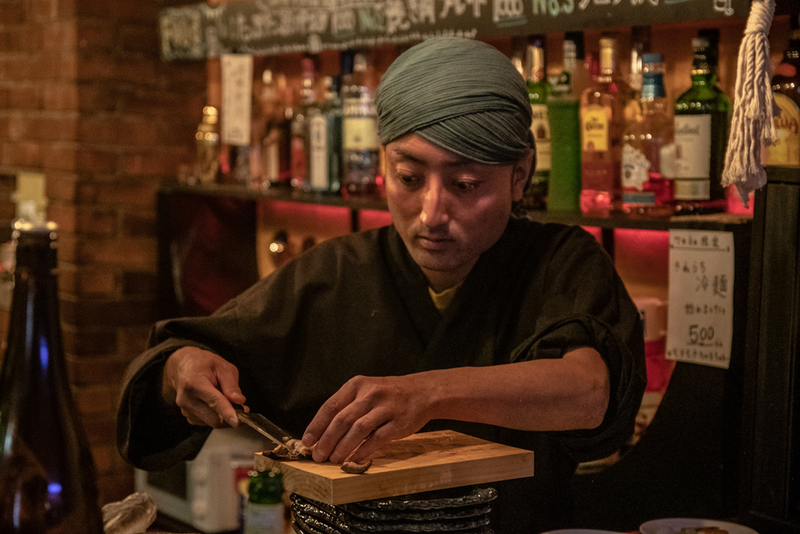 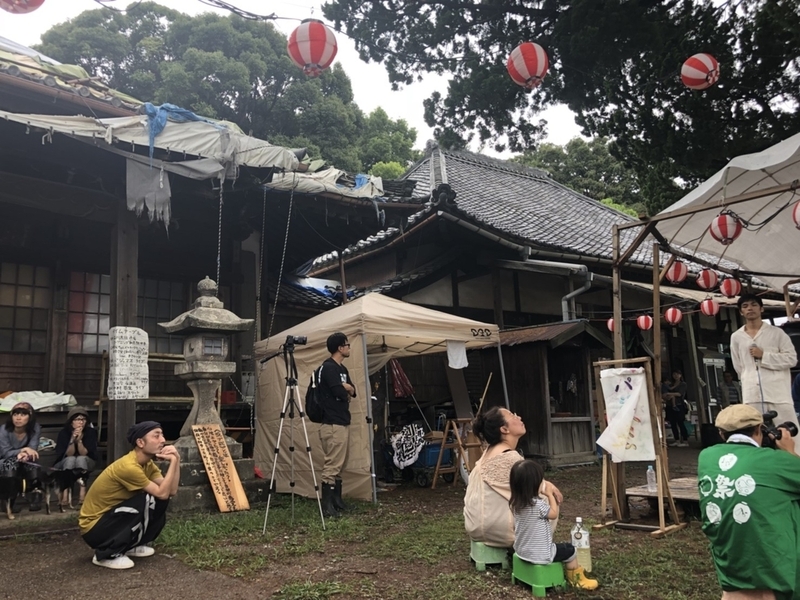 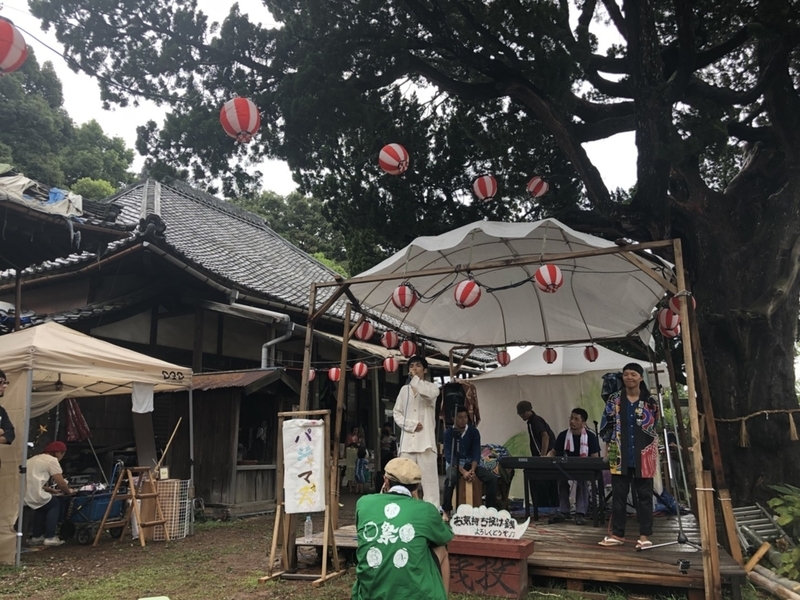 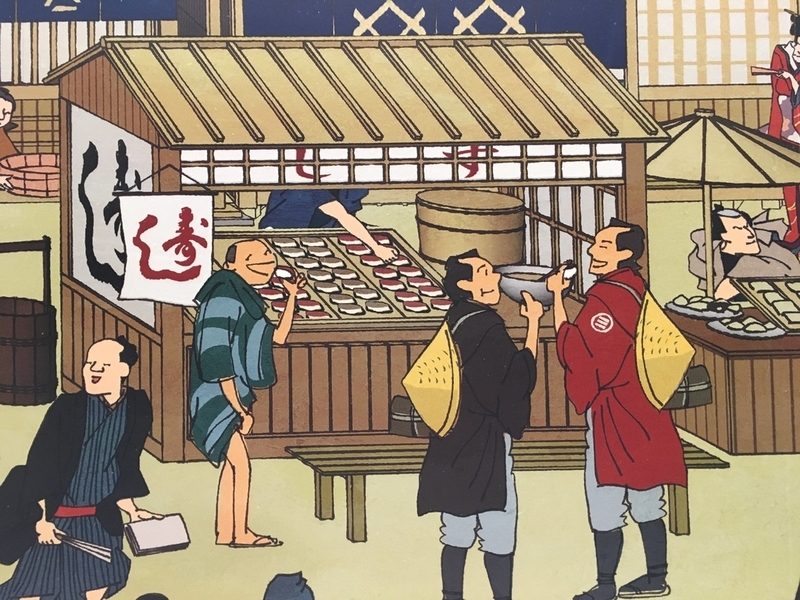 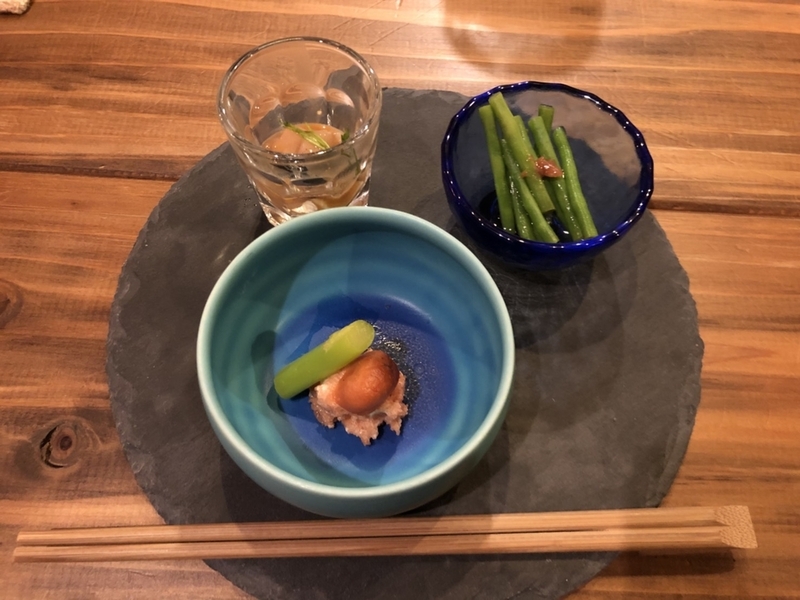 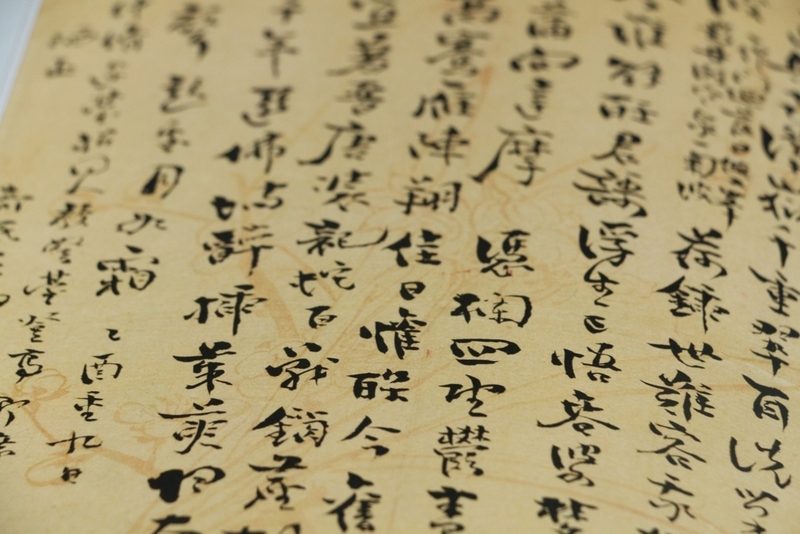 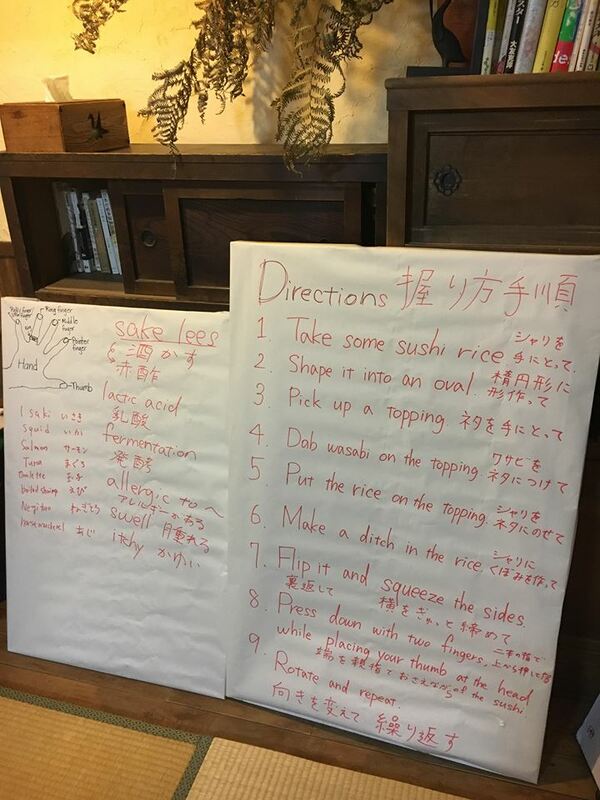 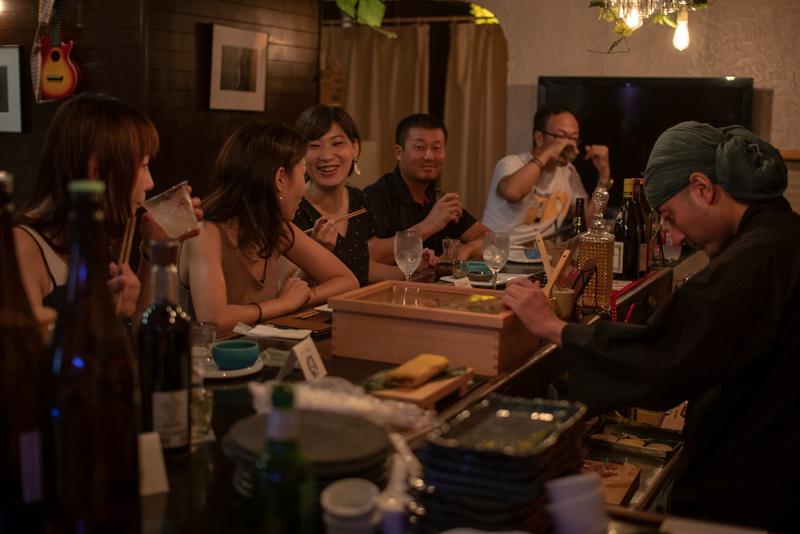 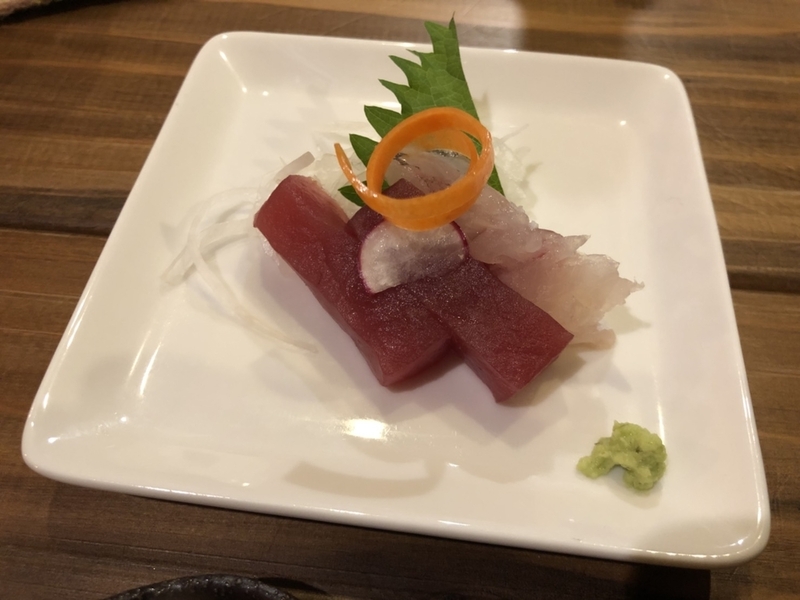 Sushi chef, Mr. “Gandhi” Otani, will teach you how to make sushi in the traditional Japanese style while English teacher, Dr. Yushi Yamazaki, will teach you the history and process of sushi making in English. 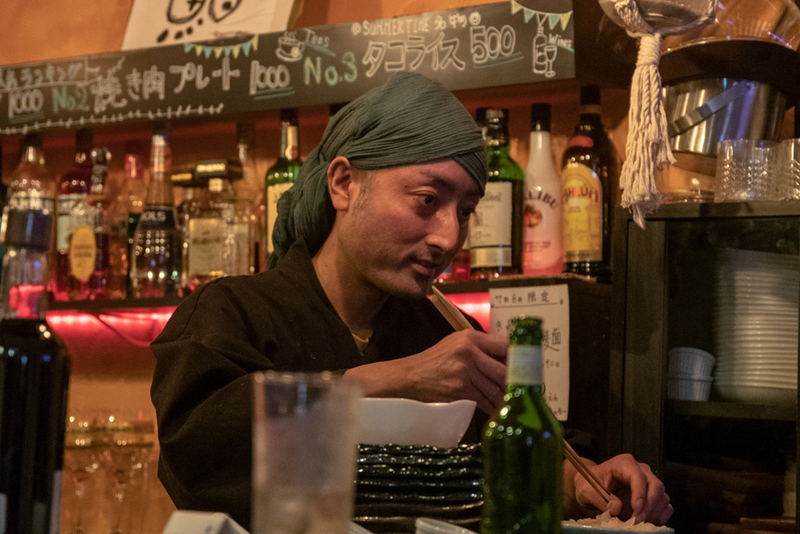 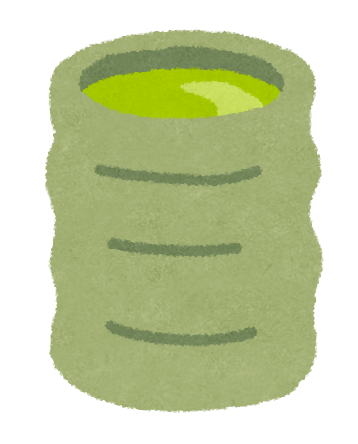 Sushi is very popular, but people who know how to make sushi are few. 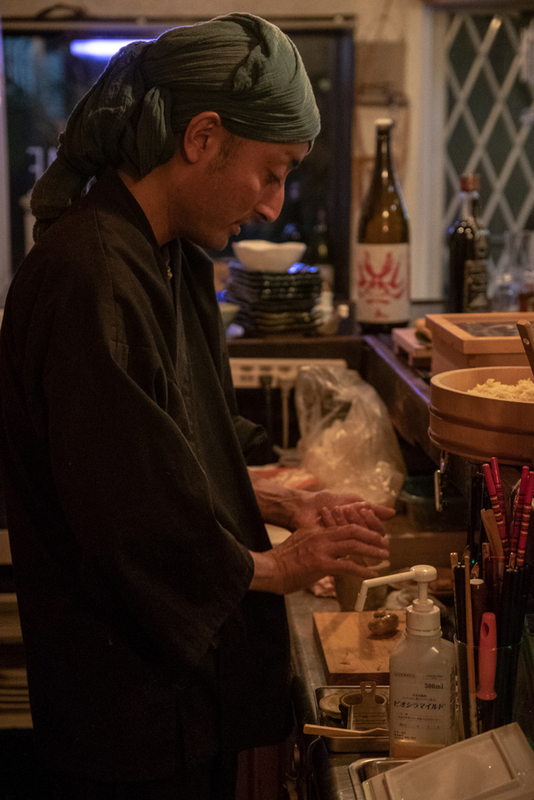 Wouldn’t you love to be able to impress your friends and family with your newfound knowledge and skills in sushi? 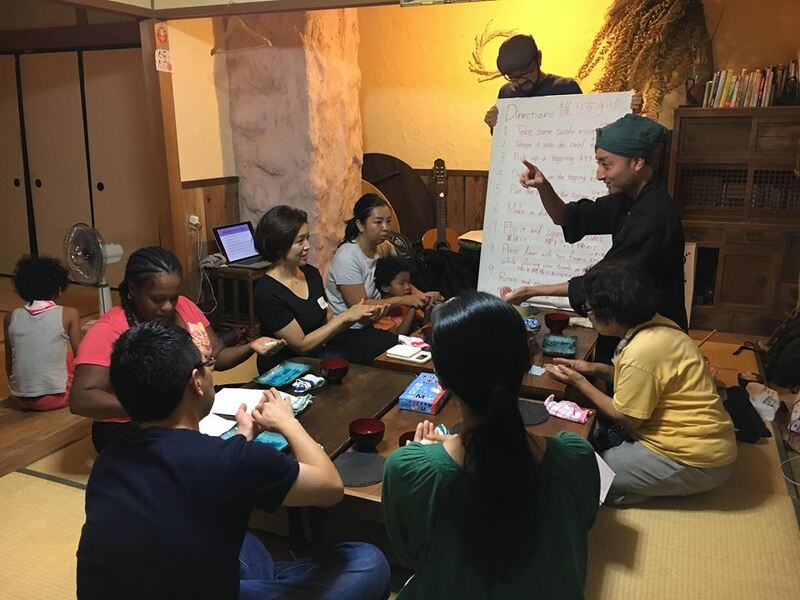 Come join us for a rare opportunity to learn, socialize, prepare and eat sushi in a relaxed and fun setting. 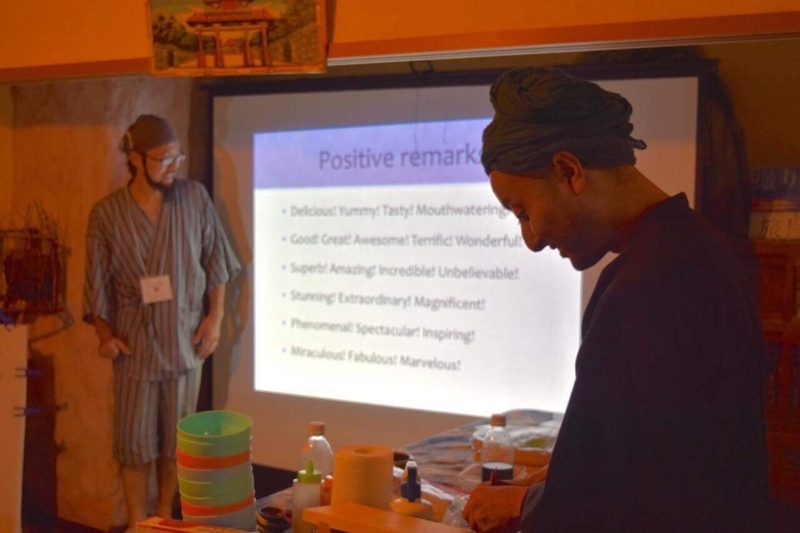 Workshop cost is ¥2500 per person for non-native English speakers and half price for native English speakers.